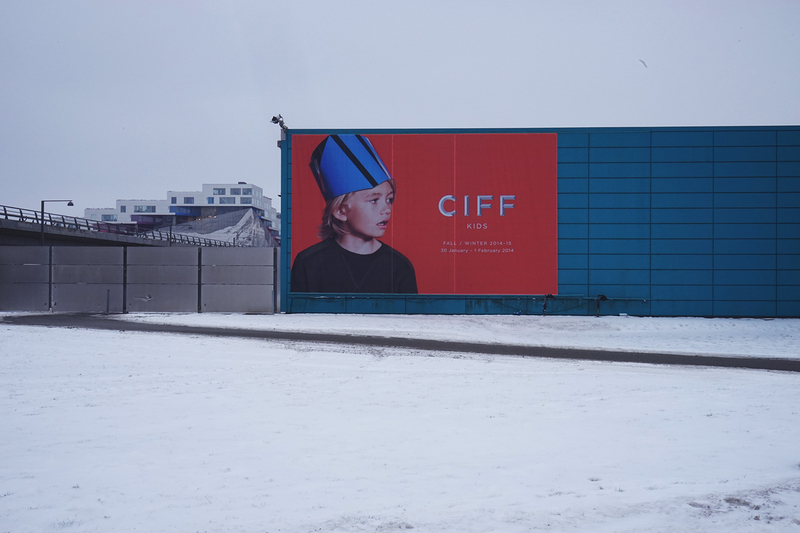 Last Friday was an exciting day for Enfants Terribles Magazine as we were invited to join CIFF KIDS, one of the largest children’s fashion fairs in Europe. 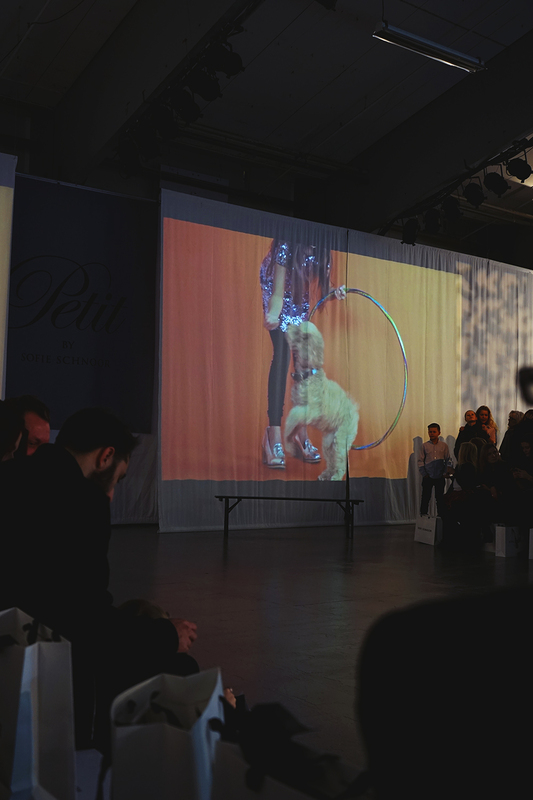 It was our first fashionevent going together and as a magazine, which gave us a new perspective on the experience. It felt a little like being on a treasurehunt, looking for gems and jewels to put in our little treasurechests, to share with you later on in our storybook magazine. We were fortunate to have good seats with a great view of the two main shows at CIFF KIDS this Friday, the Petit by Sofie Schnoor and the Ticket Outdoor show. 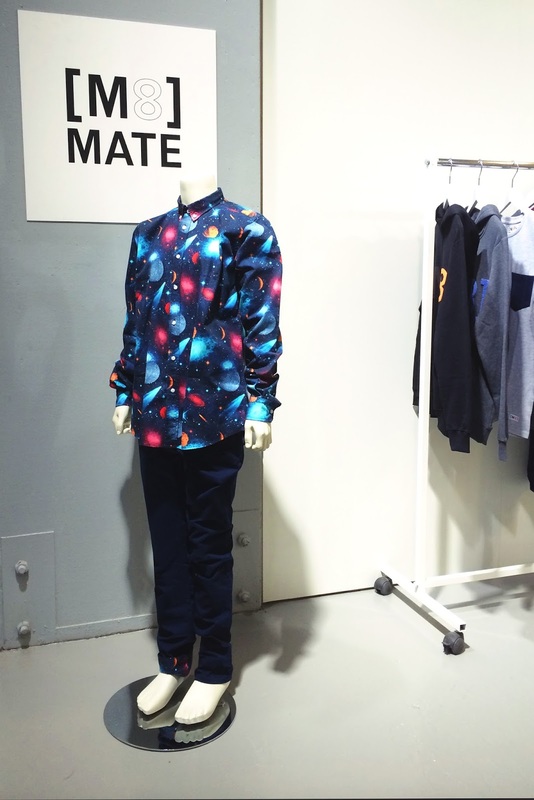 It was very thrilling to get a sneakpeak of their two very different takes on AW14. 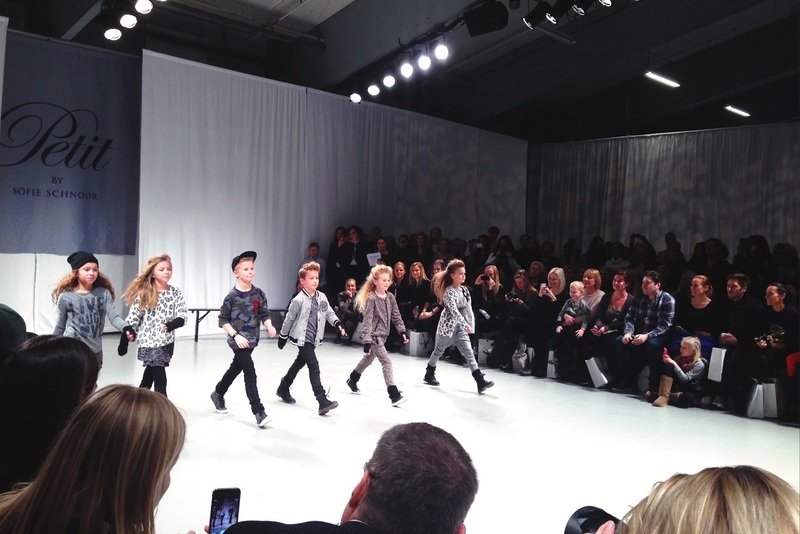 And the kids, oh boy did they melt some hearts, strutting their stuff on the runway with just the right mix of attitude and cuteness, while counting the music and steps oh so quietly. 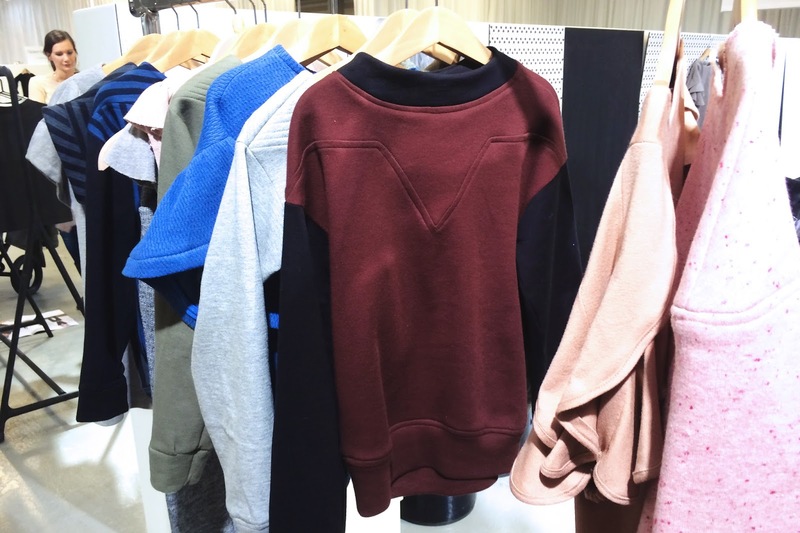 The Petit by Sofie Schnoor AW14 collection had a somewhat grungy skaterboy feeling to it, keeping colours in a grey/black/burgundy tone. 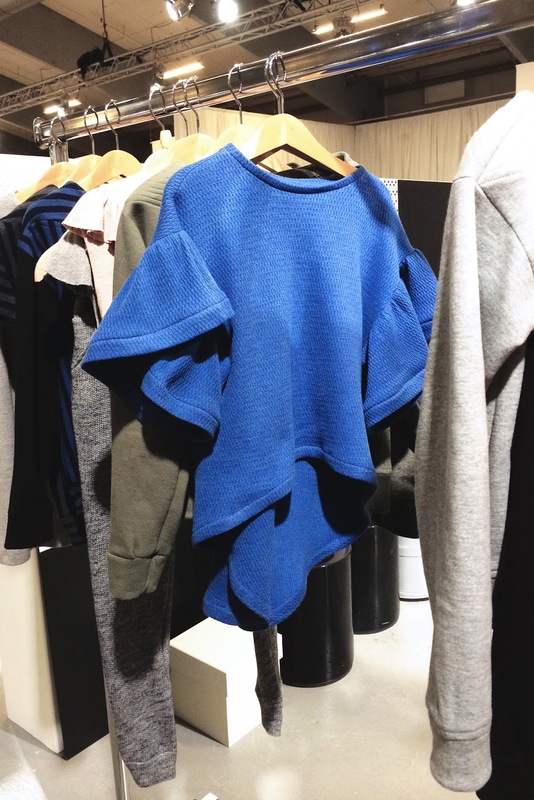 We loved the mix of rough and frilly in the layerings and our favorite pieces were the snowleopard woollen sweaters. The mix of stich and padded vests, skinny jeans, beanies, oversized sweaters with mock leather patches, fingerless gloves and Doc Martens added that 90s Seattle feeling and made us feel quite nostalgic. 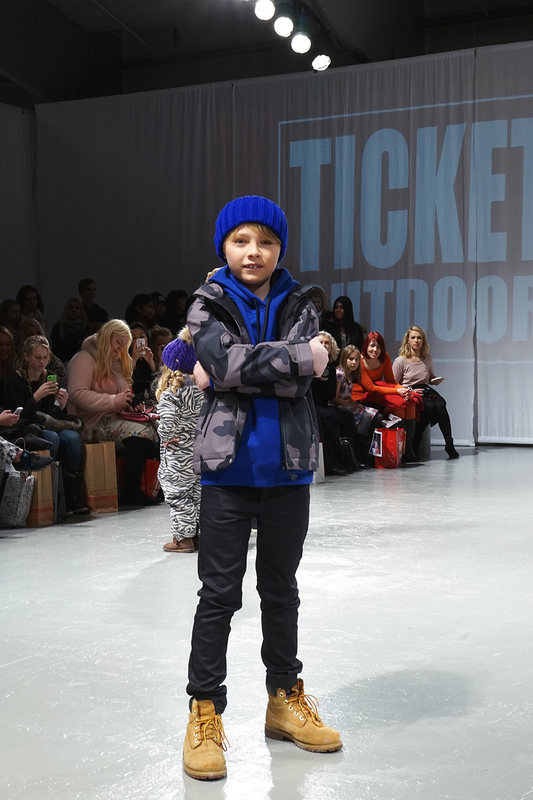 The Ticket Outdoor show was full of colour and new prints. 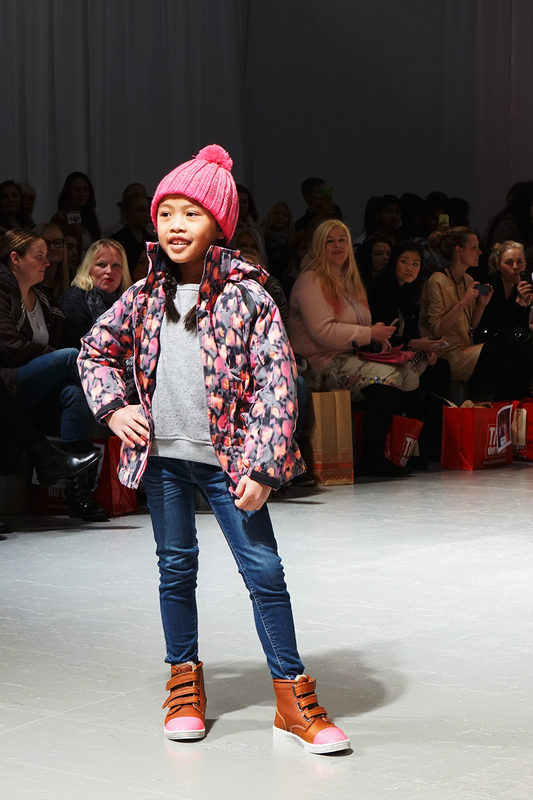 We particularly liked the watercolour like prints and the snowsuits for tweens/teens. The latter had a cool 80s feel in the cut and colour and we actually wish they came our size, especially since heavy snow was covering Copenhagen in white ice! All in all we had such a great day, met a ton of nice people, saw so many wonderful styles and started dreaming big, maybe due to the amount of colorful cocktail slurpees served at the late afternoon mixer hosted by Cover Kids. Here's a few snaps from our visit. 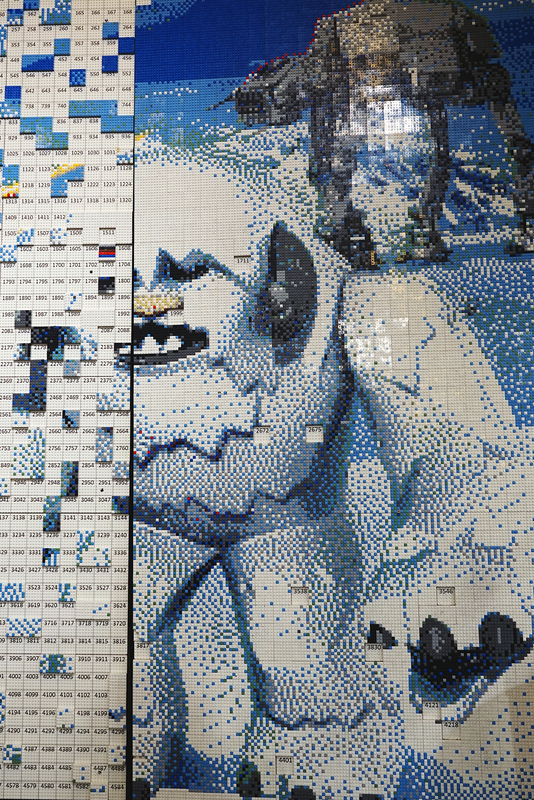 We look forward to presenting you to some of the treasures we found in the issues to come. 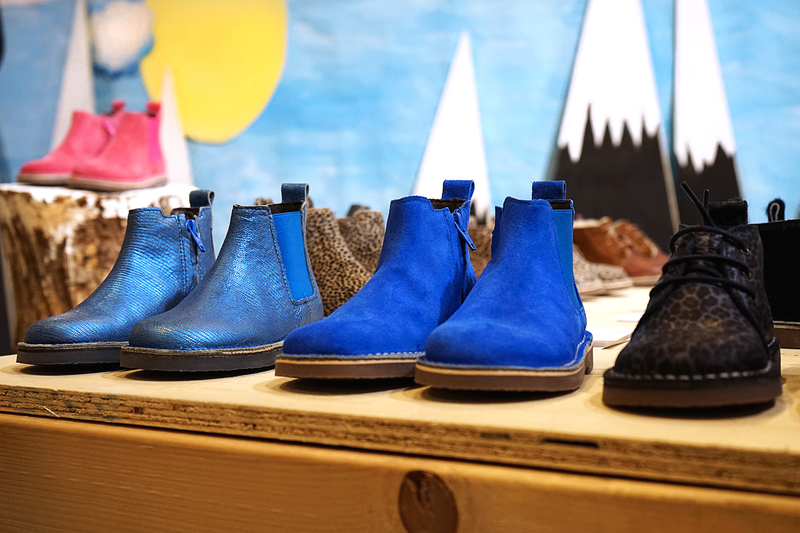 We fell head over heels in love with the new Danish shoebrand Rainbow and Snow and we can hardly wait to feature them in future editorials. There were so many delightful colours and twists on the classic childrens shoes. We think they will please you very much too! 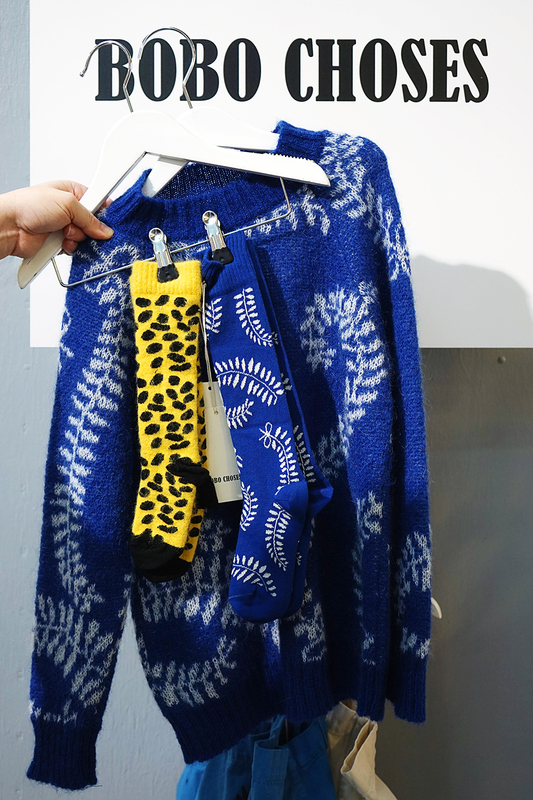 The 2nd collection from Little Empire Cph was full of deliciously different details and cuts, very refreshing!